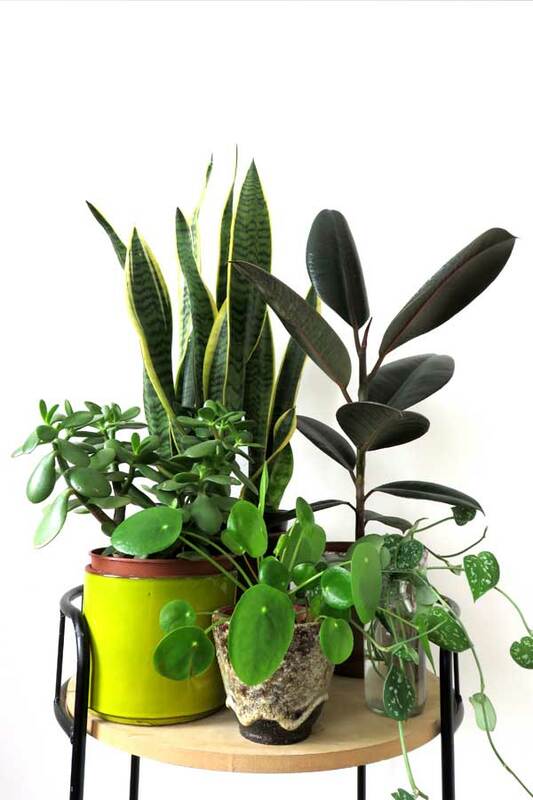 Plants add life, color, and oxygen to your home. 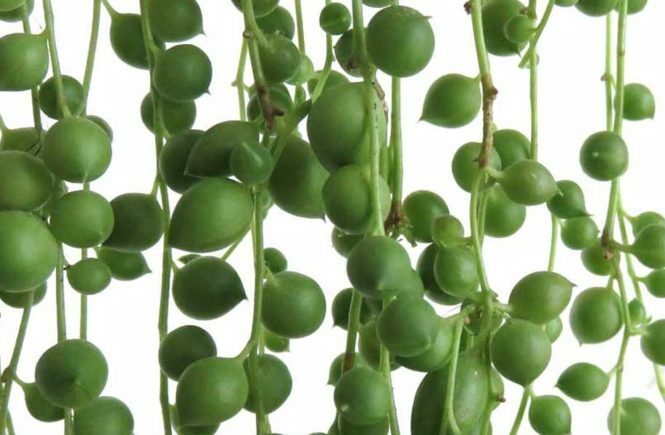 They grow and are a bright addition to your interior. Maybe you created a lush urban jungle in your home during spring and summer. You have cared for your plants, and watched them grow. Maybe you have pruned a few plants, and even propagated new baby plants. 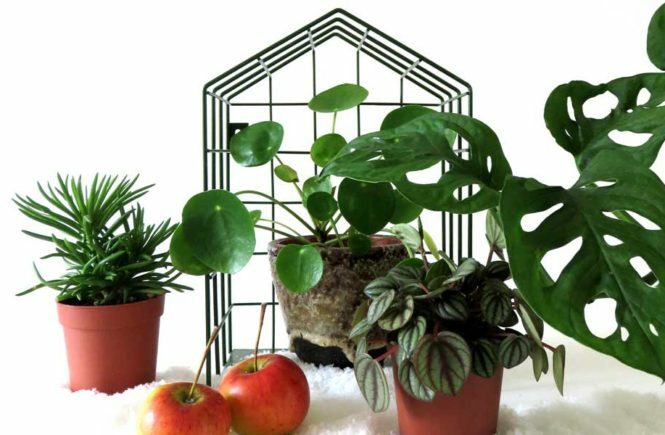 But in the middle of winter, when the days are cold and gray, and the house is dry, your houseplants can have real trouble to survive. 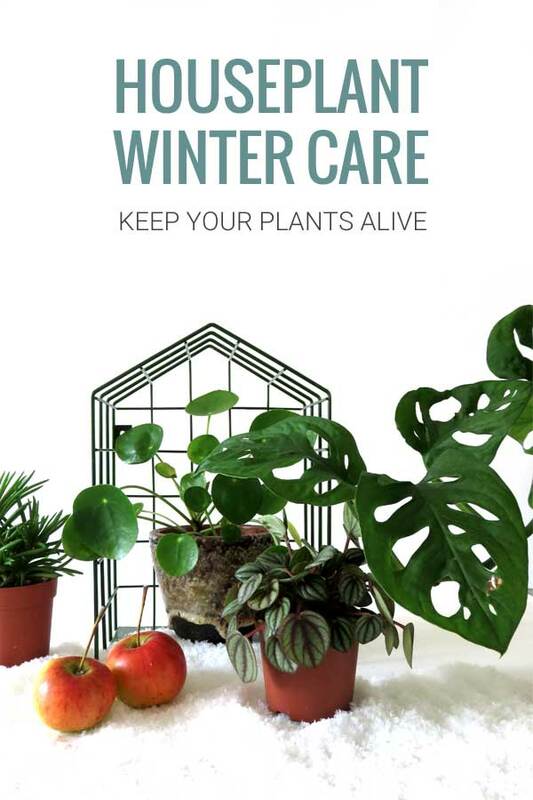 Knowing how to care for indoor plants during the winter gives you the best chance to keep them alive until spring. You might be in luck if you have a low light plant like the Sanseveria. But most of our houseplants originate from warm, humid places with more light than our winter days supply. 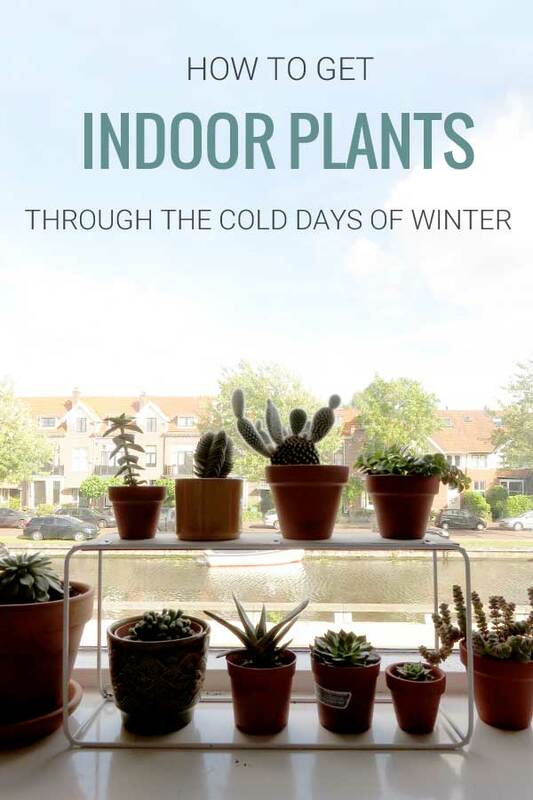 Think about it, during winter time our plants are faced with dry air caused by central heating, short days with not enough light and cold nights. These are not ideal growing conditions for your houseplants. Then there is the risk of overwatering, and i’m sorry to say, pests. Plant pests love winter time to sneak up on your plants. As soon as we turn the heating on in our homes, the humidity drops drastically. The warm and dry air causes your plants’ soil to dry out faster than it would in summer time. If your plants are above a radiator, make sure the shelf or window sill is at least as wide as the plants’ leaves. You don’t want the hot air to hit and scorch the leaves. Unfortunately winter days are shorter and less sunny as summer days. And depending on what way your windows are facing, your plants might not like to be in the same spot in winter as in summer. Not only the lack of light, but also the drop in temperature can make life hard for your indoor plants. Watch out with windowsill plants when they are close to single glazed windows or other cold drafts, which cause leaves to wither and drop. Plants do have their natural survival mode and many houseplants go dormant in winter, which makes them grow slower and tolerate a little lower light levels. Then again, some houseplants will grow leggy if they don’t get enough light. When plants grow slower in winter they don’t need as much water or fertilizer as they would need in spring and summer. The dark days and colder weather also causes the water to evaporate slower, so your plants’ soil stays wet for longer. Would you water your plants as often as you would in summer, there is a good change you will overwater and drown your plant. Knowing how and when to water your plants is crucial in keeping your plants alive. I don’t like to talk about bugs because just thinking about them makes me itchy, but it is important to keep an eye out for them. Especially in winter. Pests like spider mites, and mealybugs thrive in dry air and reproduce even more rapidly. Little fungus gnat flies like warmth and damp soil. Think radiators on in combination with overwatering. Look for them in the top inch of the soil. Also look for insects on the undersides of leaves and on stems where they like to hide. Take immediate steps to eliminate them as soon as they appear. 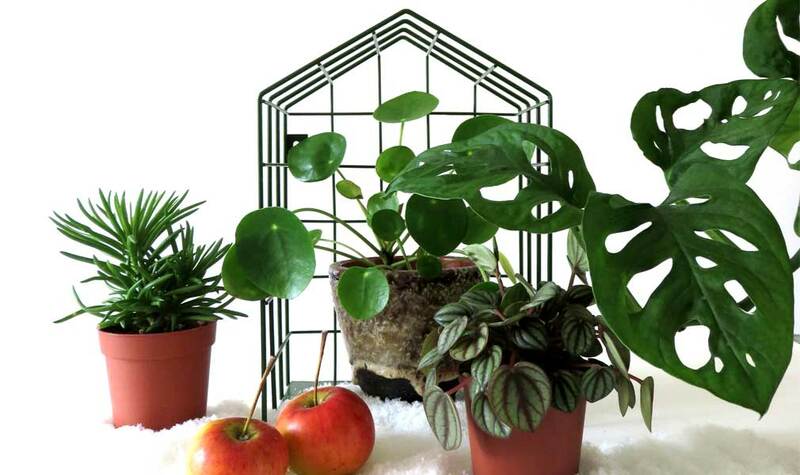 So with all those challenges, how do you keep houseplants alive during the winter? First of all, pay extra attention for signs of stress and overall unhappiness. When leaves start to yellow, or your plant all of a sudden starts dropping its leaves, you know your plant is not happy. 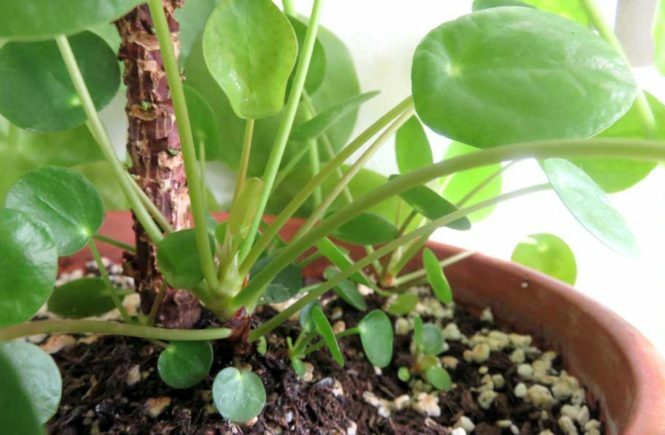 Brown leaf tips or edges mean a houseplant isn’t getting enough moisture. The easiest and first thing to do is look at where your plants currently are, and look around to see if there are places in your home better suited to get them through the winter. Start moving your plants around to places they have the best change to thrive. I must warn you: if you have a lot of plants, your home might look a lot different after moving your plants around. Look for places with the most light, but watch out for cold drafts and hot, dry air from radiators being turned on. Plants on a south facing windowsill are in the ideal position to get the most light as possible. Just make sure they are not touching the window. And if the temperatures drop below freezing, move them away completely. If you notice your plant struggling and its color becoming dull and lack luster, move it to a sunnier spot or add a grow light. Your plant will be grateful. And to be clear, when I say move your plants around, I am not talking about repotting them. Wait until spring to do so, unless you see your plant clearly needing it and struggling. Read Next: When and How to Water your Plants. When you are moving your plants around, group them together. This will raise the humidity level around the plants. If you have a bathroom or kitchen with a sunny window, you are in luck. Humidity and light! Group them right there. If you’re not that lucky, mist your plants often with room temperature water. Do this in the morning, so the leaves can dry throughout the day. You don’t want them to still be wet when the cold night hits. 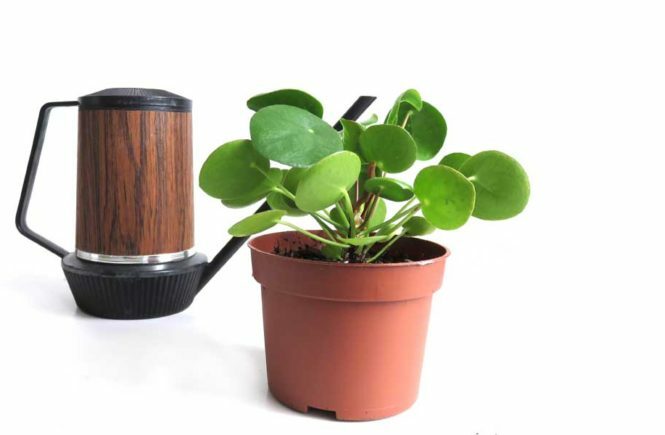 You can also put a pebble tray filled with water under the pot of your plant. Change the water regularly and don’t let the bottom of the plant sit in the water. The most effective way to increase humidity is obviously to run a humidifier. Your plants will love it. Everyone knows about spring cleaning, but your plants need a good winter cleaning. When the windows are mostly closed in winter, more dust settles on the plants foliage. This prevents the plants to absorb the most light as possible. What you can do is gently clean the leaves by wiping them down with a soft cloth. Also regularly check your plants for pests and give the a quick tidy up. If you mist your plants, this is a great time to do this. Cut off damaged leaves, and remove dropped leaves from the soil. If you want to be super kind to your plants, go wash their windows. Inside and out. It will make the world of difference in how much light comes through for your plants. Have you lost plants to winter? Share your story and any tips you might have to keep them alive!